OH I LIKEY this one lots!!! You look great in it Chiseled Cheeks! I haven't commented on your blog forever, soulmate! *breaks own in tears* I miss you and your gorgeous face. It's SUCH a great shade on you, Xiao! I'm just a little surprised the wear isn't impressive as my one and only NARS lip pencil so far (Mexican Rose). Is it because it's a velvet lip pencil or is it very much a Mexican Rose thing? Hmm. Rae- *whips* I miss you too :( Good luck with finals! Sunny- It might just be me. Temptalia reported a 6 hour wear :/ Mexican Rose is a Velvet Gloss and decidedly brighter, so maybe that's it? Ohh, I adore this shade! It looks absolutely perfect on you Xiao! 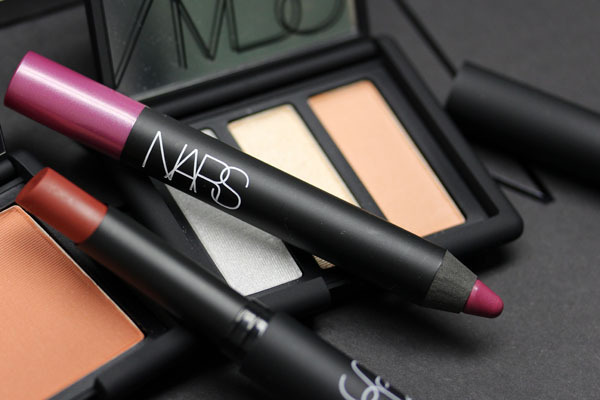 You're killing me with this NARS collection! That colour looks gorgeous on you! 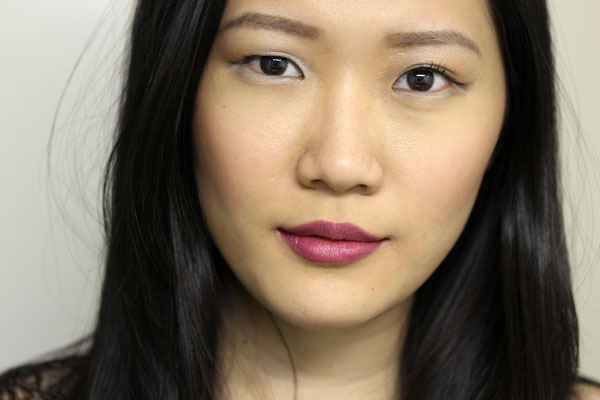 Definitely a summer punchy shade! This is a very pretty color on you; probably the prettiest I've ever seen you wear! I also appreciate the precise application: the corners look nice and sharp, which makes the overall look polished. I recently bought this color. I really like it a lot! Its actually the first pinkish color I have ever bought that I have no returned .Although it looks lighter on me (probably because I am a lot darker than you)..did you use a lip pencil to darken this color up a little? If so which one?